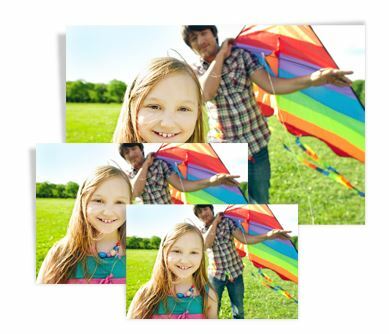 Free 8×10 Photo @ Walgreens!! 1) Place an order for an 8×10 print on the Walgreens Photo website HERE. 2) Select in store pick up as your shipping option. 3) Make sure to use the code 8x10FREE at checkout to make this 8×10 print completely FREE! 4) Pick up your photo from the Walgreens location of your choice.